Nicholas “Catchdubs” Barat is co-founder of Fool’s Gold Records and is a DJ/producer based in New York City. Called “one of the US’s premier party DJs” by FACT Magazine, his debut album Smoke Machine was released this April. From 2005 to 2007 he was Associate Editor for the FADER, writing cover features on Lil Wayne, Snoop Dogg, Jenny Lewis and others. His website is here and you can follow him on Twitter here. Based in Brooklyn, New York, Nick Catchdubs has been dropping his signature club sets (hip hop, electro, dancehall, rock and more, with an emphasis on new music and original remixes) all across the country for the past four years. It’s not a kitchen sink approach to DJing, just lots of different music mixed well, rocking any kind of party you could think of. Equally at home opening a packed show for the Clipse or spinning between bands at the SXSW and CMJ festivals, Nick has shared stages with the likes of Ghostface, MIA, Spankrock, and the Pack, and played back to back with club champs like Diplo & Low Budget of Hollertronix, Flosstradamus, and Kanye West’s DJ A-Trak. He has been a featured guest at The Rub in Brooklyn (”Best Party To Dance Sweatily To Smart Music” - Village Voice), and helped found the beloved Superfriends bash at Milk in San Francisco (”Best Serial Party” - SF Weekly). Nick’s expertly-sequenced mixtapes have the Chicago Reader calling him “tastemaking royalty who can break an act single-handedly.” On the production side, his blends, remixes, and re-edits have been getting play around the globe, from college radio to commercial stations like Power 106 in Los Angeles. His tracks have been featured on compilations and vinyl including The Rub’s It’s The Motherfucking Remix series (”Motherfucking brilliant” - Pitchfork) and the acclaimed Clipse mixtape “We Got The Remix.” He’s also working on original beats and production, including official remixes for Dandi Wind, Dr. Octagon, Hail Social, Adam Kesher and others. Nick recently founded Fool’s Gold records with A-Trak, to release only the hand-picked best in new music from Kid Sister, Kavinsky, Jokers of the Scene, and more. 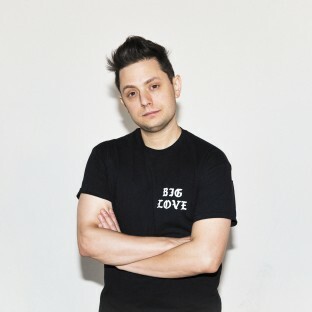 For nearly three years, Nick also served as associate editor at The FADER Magazine, holding down the mag’s radio show “The Let Out” on East Village Radio, a cross-genre two hour mixshow which played host to live mixes and interviews with the likes of Switch, Annie, Lil Mama, Bonde do Role, Aloe Blacc and many others each and every week. Read more on Last.fm. User-contributed text is available under the Creative Commons By-SA License; additional terms may apply. 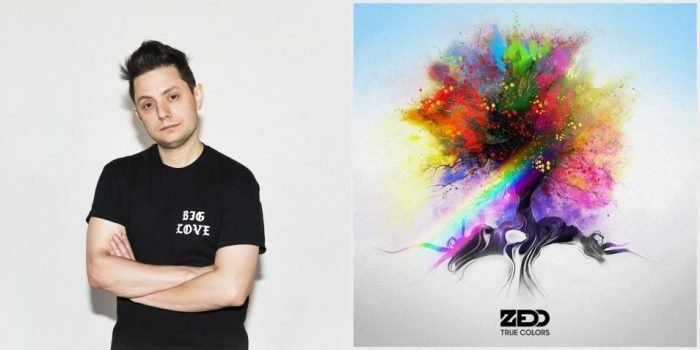 Although German EDM superstar Zedd's latest album is marketed as dance-pop, Nick Catchdubs prefers to think of it as "prog-rock with drops."